TRACK CHAIRS…Thank you for agreeing to take on this important role. Please click the link below for instructions. Hello everyone! This is Tommy Hsu. I am the program chair for the 2019 Atlantic Marketing Association Annual Conference. It is my pleasure to invite you to submit your papers or abstracts to the 2019 Atlantic Marketing Association (AtMA) conference in historic and beautiful Asheville, NC! 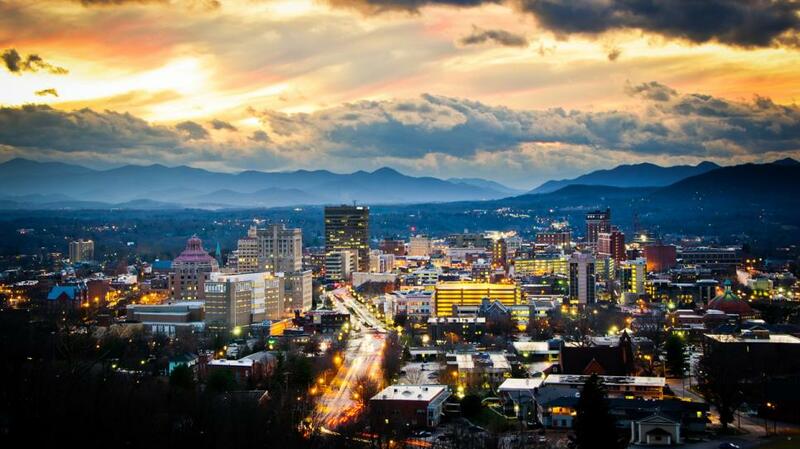 Asheville is a city in western North Carolina’s Blue Ridge Mountains. It’s known for a vibrant arts scene and historic architecture, including the dome-topped Basilica of Saint Lawrence. The vast 19th-century Biltmore estate displays artwork by masters like Renoir. The Downtown Art District is filled with galleries and museums, and in the nearby River Arts District, former factory buildings house artists’ studios! The 2019 Conference marks our 44th year as an organization. This conference has always enjoyed a reputation of providing a supportive and nurturing environment for presenting ideas. In addition, this conference encourages the development of long friendships through the many networking opportunities this conference provides. Based on the positive feedback from all attendees at our last conference, there are 22 tracks for the upcoming conference and faculty and student submissions are both welcomed. Additionally, you are encouraged and welcomed to like our official Facebook page (https://www.facebook.com/AtlanticMarketing2019/). We will post any relevant information and updates. I am looking forward to see all of you in Asheville!